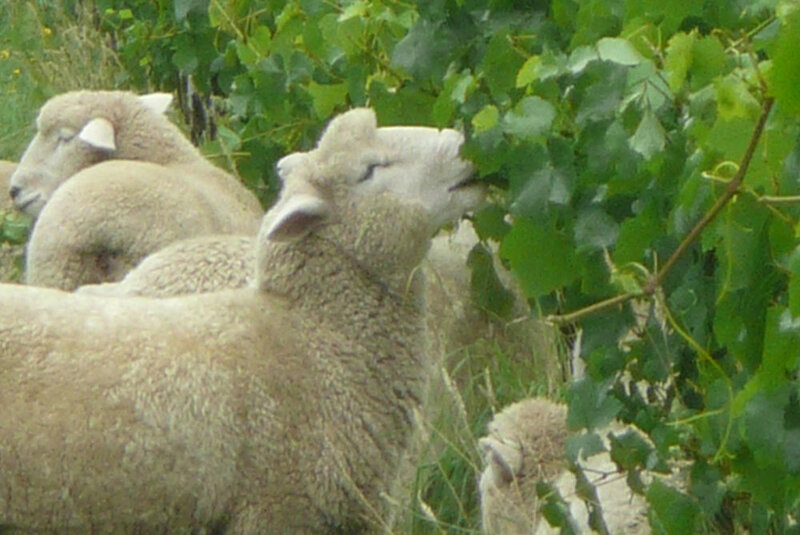 We believe in making great wines by working with nature in our vineyard environment. By using organic methods we can truly express the vineyard’s character or terroir in the wines. 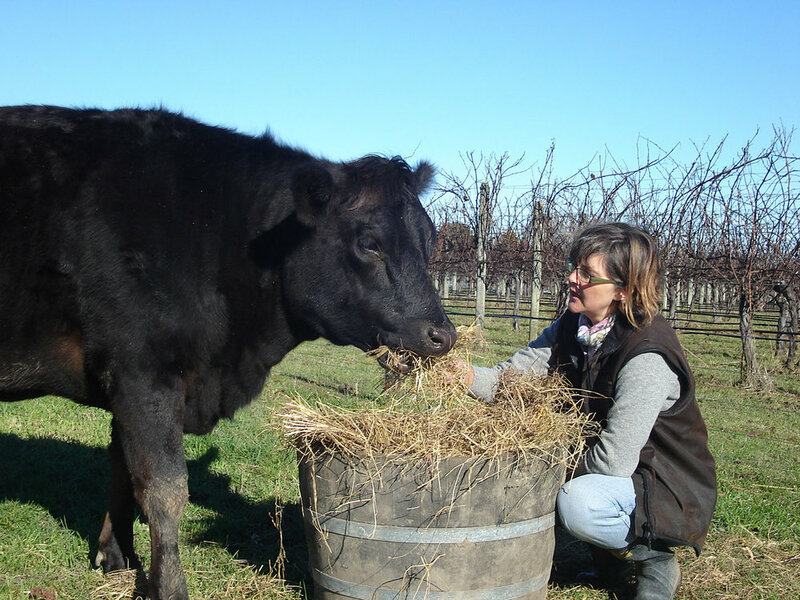 Richmond Plains has been growing and making organic wine since inception in 1991 and is Certified Organic by Asure Quality, New Zealand. The Koru or unfolding Fern Frond logo on our label in New Zealand Maori mythology symbolises new beginning, unfolding life and growth. Just as each season brings new life to the vineyard and new wines to make, the flavours of previous wines are gently developing and unfolding as they mature. Great wines are made in the vineyard. We believe in working with nature to nourish biologically active soils and vines so they produce delicious tasting grapes and wines. We feed the soil and vines with biological brews and compost teas. Disease is managed with natural beneficial organisms like Trichoderma and Bacilus Subtilus that outcompete undesirable organisms. Our vineyard is a natural carbon sink as we mulch vine prunnings, grasses, herbs, leaves and grape mark back into the soil. This also increases the soil depth and organic matter which is rich in natural fertility and hosts millions of beneficial organisms and insects. Our lush green vineyard creates an attractive habitat for a variety of native birds, lizards, butterflies such as the Monarch and Admiral plus beneficial insects like ladybirds. If you join you can also chose to purchase a sampler 6 bottle pack and enjoy a 10% discount. This pack contains: one bottle each of Sauvignon Blanc, Chardonnay, Pinot Gris, Blanc de Noir, Pinot Noir and Rosé.